Molly J. Schiff, "Through the Maze: Dedicated to Raul Wallenberg"
Credited with saving the lives of over 100,000 Hungarian Jews in the final months of the Nazi occupation, and subsequently imprisoned by the Soviets, Raoul Wallenberg has become the poster child for international concern for the Jewish Holocaust. Streets, plazas, foundations, postage stamps and memorial days have all been named in his honor. Then there are the monuments, over thirty worldwide, done in a variety of figurative and abstract styles. Here in Chicago, there’s a wall of Wallenberg memorabilia at the Swedish American Museum in Andersonville, and this summer in their main gallery, twenty-five members of the American Jewish Artists Club are participating in the “Gift of Hope” to tell Wallenberg’s story. The AJAC was founded in Chicago in 1926 by some of the city’s most prominent artists, including Emil Armin, Aaron Bohrod, Samuel Greenburg and William S. Schwartz. These days, artist clubs are less important to Chicago artists who have many more opportunities to show their work—but still, artists who like to work with explicitly heroic, idealistic themes are not likely to be shown, especially an artist like Boruch Lev, who was born near Moscow around 1960. Had he not pursued a career as a structural engineer, he could have been a very good Soviet sculptor, effectively depicting the heroism of Lenin instead of Wallenberg. 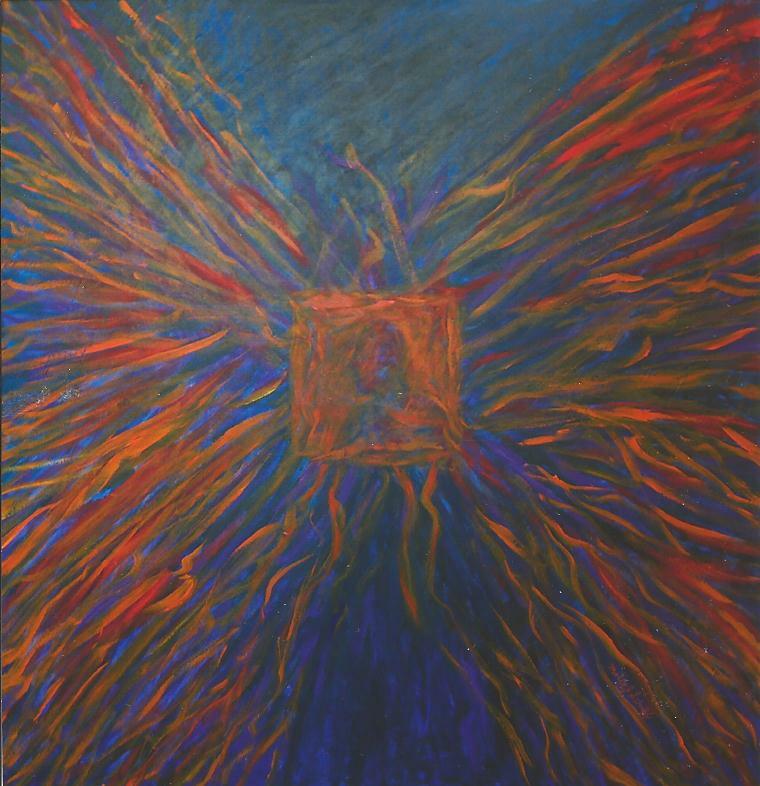 Similarly, Suzanne Horwitz could make excellent work for churches, as her drawing “Impossible Question” enshrines the hero as a kind of modern martyr-saint. Randie Hope LeVan’s monochromatic pastel, “The Wind Whispers the Way,” is said to “illustrate the hope of a new direction for …a society that demands peace, beauty, understanding, and tolerance,” but without that label, it could only be identified as a sensitive and beautiful landscape drawing, while the more abstract pieces could be about almost anything at all. Through September 12 at the Swedish American Museum, 5211 North Clark.